UTC partners with Haddington residents to reclaim vacant land for community-building green spaces that bring people together to address community needs. 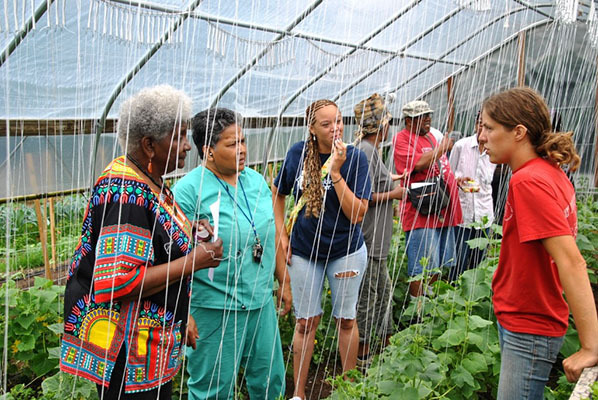 Neighborhood Foods Farm (NF) was founded in 2009, by UTC and three community leaders as a solution to the food insecurity and the growing number of vacant lots in Haddington. 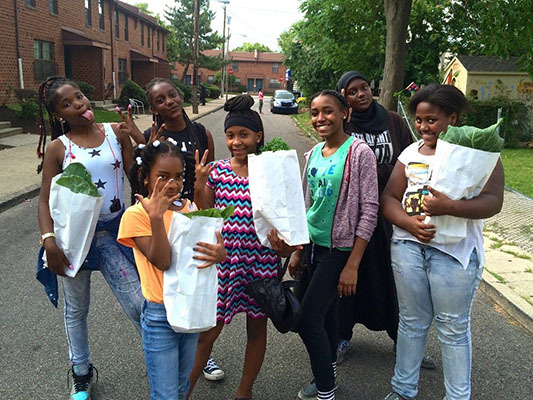 After significant remediation, NF farm is now a fully functioning ¾ acre urban farm. We have also developed a micro-farm in collaboration with First African Presbyterian Church, and 27 other vacant lots have been converted into pocket parks, community gardens, and educational spaces. 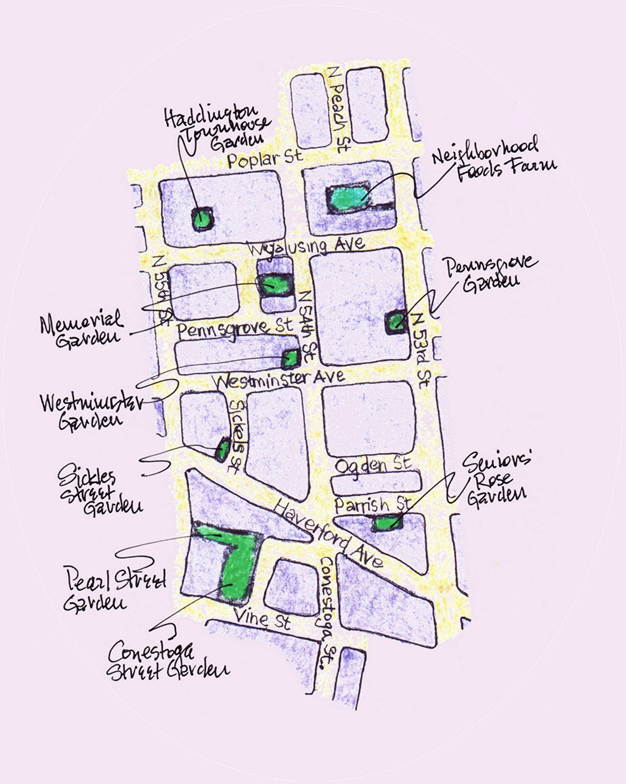 Together, these sites comprise a network of green spaces that annually produces 6,500 pounds of sustainably grown and culturally significant vegetables. 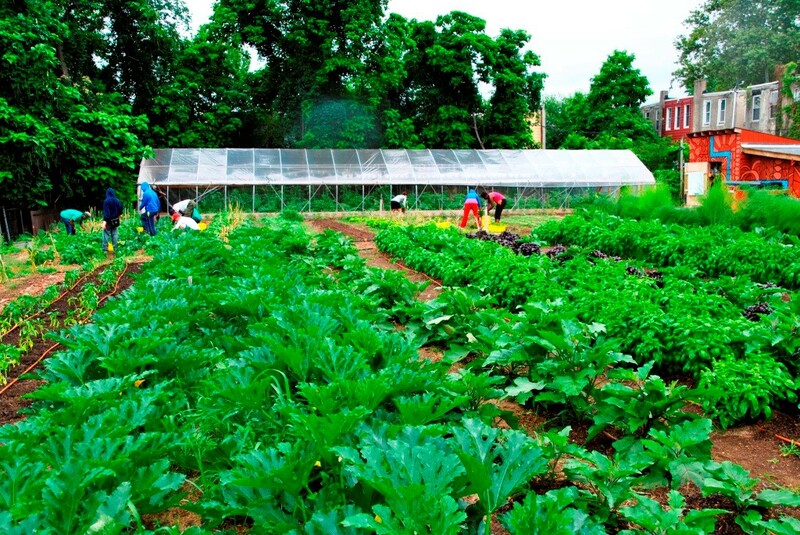 Our produce is distributed through Community-Led Farmers Markets and a Community Supported Agriculture (CSA) program in targeted areas in West Philly where residents have limited access to healthy produce. We engage residents with limited incomes by offering produce at affordable prices and encouraging the use of subsidized forms of payment and incentive programs like EBT/Access and Senior vouchers. Our farm stands are uniquely operated by community members and youth apprentices, to whom we offer training and support. We regularly donate our excess produce to local food pantries in Haddington. 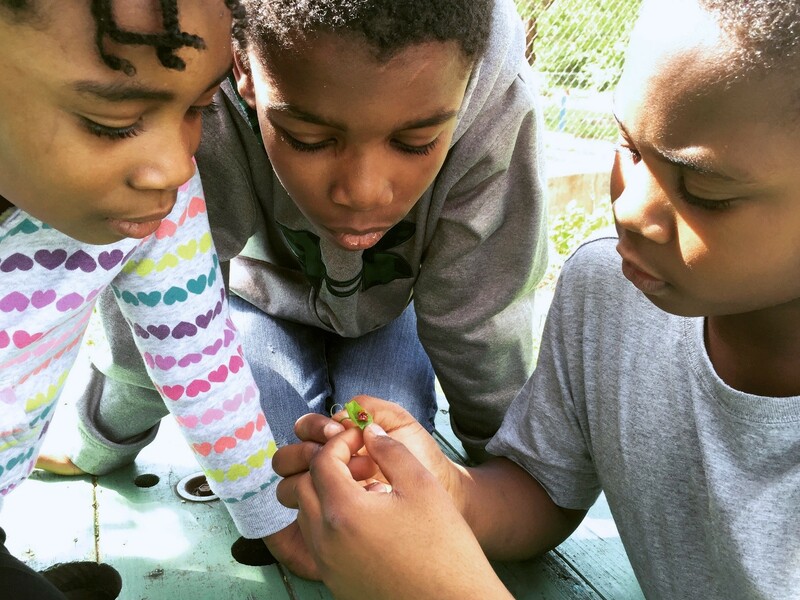 Our education programs promote health and wellness, and leadership development; and are rooted in food, land and environmental justice. For adults and families, we host hands-on workshops at our community gardens and farm sites, covering topics such as healthy cooking, sustainable growing methods and medicinal tincture-making. We provide access to garden beds, technical assistance and resources (i.e. starts, soil, tools) to local community gardeners. We also have a Youth Apprenticeship Program, where Staff mentor youth in urban farming, local food distribution and leadership development. © 2019 Urban Tree Connection. All rights reserved.